Helping you become your best self. It’s hard to reach your true potential when your mental health gets in the way. You are not alone. ACHS’ team of Behavioral Health Specialists listen, understand and will provide the assistance you need to take the steps forward to feel better. Whether its treatment for addiction, mental health issues, stress, anxiety, emotional trauma, PTSD or other debilitating concerns, we can help. 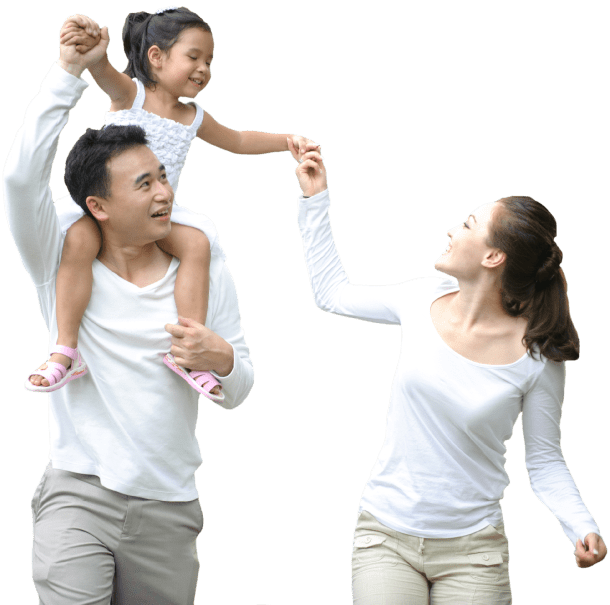 We provide individual counseling geared to your unique situation and can offer problem solving therapy, behavioral modification training and medication management. 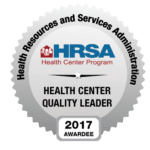 Our caring team of Licensed Social Workers, Behavioral Health Specialists, Licensed Alcohol and Drug Counselors, Clinical Psychologists and more work with your primary care provider to support your overall health care needs and has recently received national recognition for our treatment outcomes. Don’t put off your mental health needs – its as important to you as your medical care. 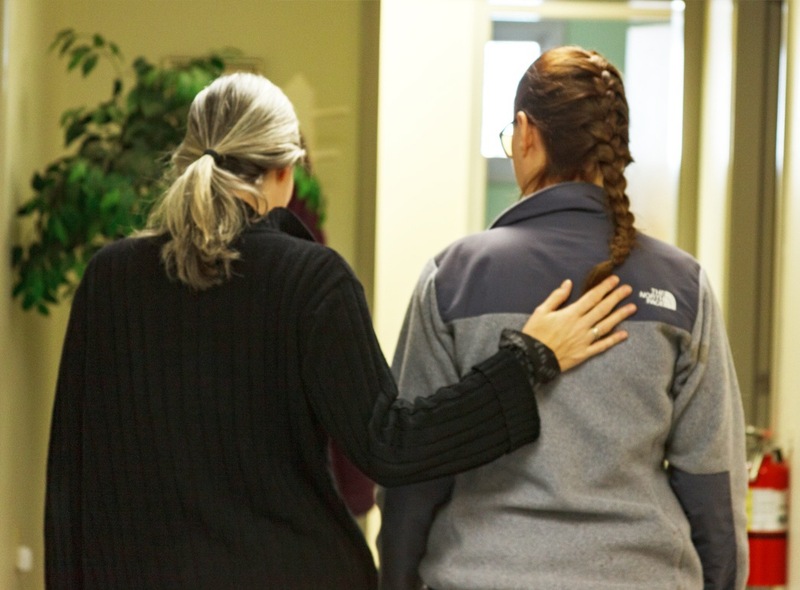 Get an inside look at our team of providers and support staff and discover how they care.